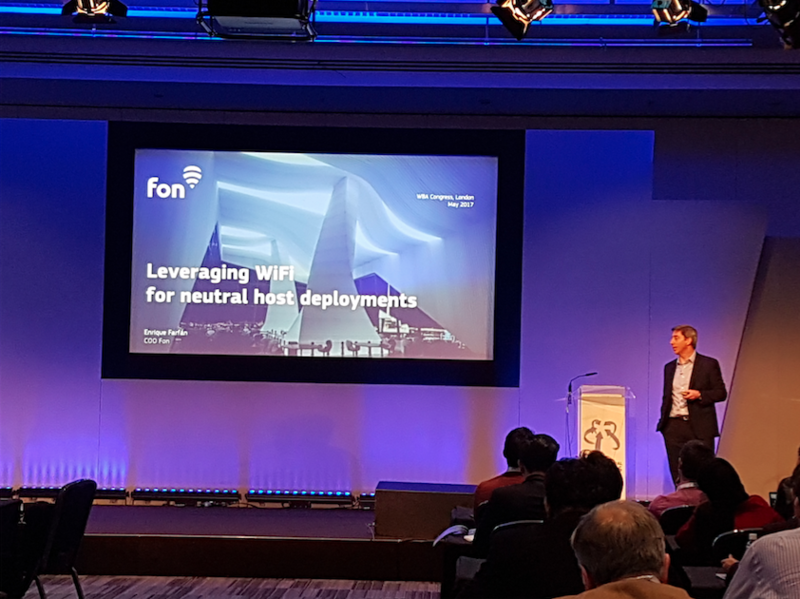 Fon COO Enrique Farfán took to the stage at the world’s leading wireless event in London, organized by the Wireless Broadband Alliance, to introduce the concept of WiFi neutral hosts. During his presentation he explained how WiFi can be leveraged for neutral host deployments, and how it can be beneficial for venue owners, neutral host providers, and MNOs. Despite the fact that around 80% of current mobile traffic occurs indoors, only 36% of consumers are satisfied with the quality of coverage. Quality of connectivity is an important part of the client indoor experience, which is why mobile operators need to provide improved coverage. Aware of this trend, venue owners have really come to understand the true value of providing excellent wireless service. However, improving wireless coverage indoors can be very expensive. Which is why a neutral host deployment becomes the solution of choice. By sharing site acquisition, backhaul, and equipment costs, not only is it favorable financially, but the shared responsibility of neutral hosts also makes things easier for all the parties involved: a win-win situation. But, why WiFi? WiFi is already deployed in many venues, so minimal changes to existing networks and devices would be needed in order to provide the service. Another important benefit is that there’s no need to coordinate radio frequency network planning with an operator’s macro network in order to deploy a neutral host. On top of that, WiFi has stronger multi-operator capabilities. Taking all of this into account, Enrique explained how Fon’s WiFi Service Management Solution is evolving to support neutral host models.  If you’re a venue owner, mobile operator, or want to become a neutral host provider, get in touch to find out more about how Fon can support you with this solution! Don’t forget to follow us on LinkedIn and Twitter to keep up to date with more exciting news from Fon.